In the middle of last month, the world once again witnessed a tech revolution – the release of yet another wildly anticipated iPhone. The 5S was said to offer countless improvements over its predecessors and enticed those who were waiting all year long to use that convenient phone upgrade to get their hands on the new toy everyone just couldn’t stop talking about. Given the considerable hype surrounding each of Apple’s recent iPhone launches, one is always left to wonder whether the changes being made are really that crucial to the device’s improved functionality. For instance, the 5S boasts improved camera quality (a feature that didn’t seem to be problematic on previous models) and a stronger physical core, presumably to prevent the ease of inflicting damage. The claim from the American software giant – year in, year out – is that “this is an entirely new phone.” In all likelihood, this is last year’s phone with added shine, a slightly better camera, and, in truth, a suspect battery. 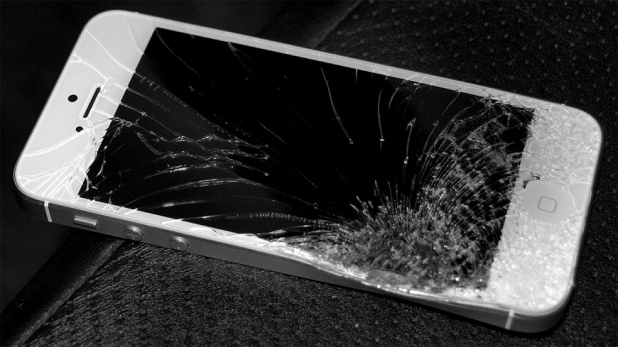 It is fully unnecessary to even delve into the cost of a reliable insurance plan such as “Apple Care” or the definite impossibility of fixing seemingly minor damage to the screen without replacing the entire device. Oh, and don’t get me started on the iPhone 5c. I never truly bought into the iPhone hype for a variety of reasons. Besides the shocking cost (usually $600 up front in addition to a $50 per month contract), the devices never really captured my attention with any alternative capabilities. There is no special appeal to an Apple product besides its aluminum casing and mirror-like display. For these “novel” elements, you shell out thousands of dollars on repairs even for minuscule exterior damage. Instead, for mobile phone purposes, I’ve opted to side with Apple’s competitor – Microsoft. Windows Phones have recently gained popularity thanks to Nokia’s “Lumia” model that boasts having “the best mobile phone camera.” Being an owner of exactly this device, I cannot disagree. Having been surrounded by iPhone users for years, I can confidently say that the Lumia does everything and more than what any Apple device slyly advertises. Seamless connectivity, a slick Windows 8 interface, and a variety of social media channels make the Lumia a joy to use. Most importantly, it opens the eyes of those blinded by Apple’s shiny, fragile displays and silences the chatter surrounding the “Genius Bar” – all for good reason. This is my personal opinion, as a non-iPhone user. I would love to hear some of your thoughts on the subject! Well everyone, I am very happy to announce that the best month of the year has rolled in. Yes, with the arrival of October. Halloween is also on its way, and college students everywhere will soon be getting prepared for their own holiday adventures. Are you not sure about what to wear? Or how much holiday spirit to show? This list will walk you through all the do’s and don’ts of Halloween scares! DON’T buy a fancy, pre-made costume. Who in their right mind would spend money on an overpriced costume when there are so many awesome DIY Halloween costumes!? Believe me, the extra appeal probably isn’t worth the cost and the discomfort. DO take the time to make your own costume. In the long run, making the costume will cost infinitely less than buying one, and it really won’t take too much time at all! 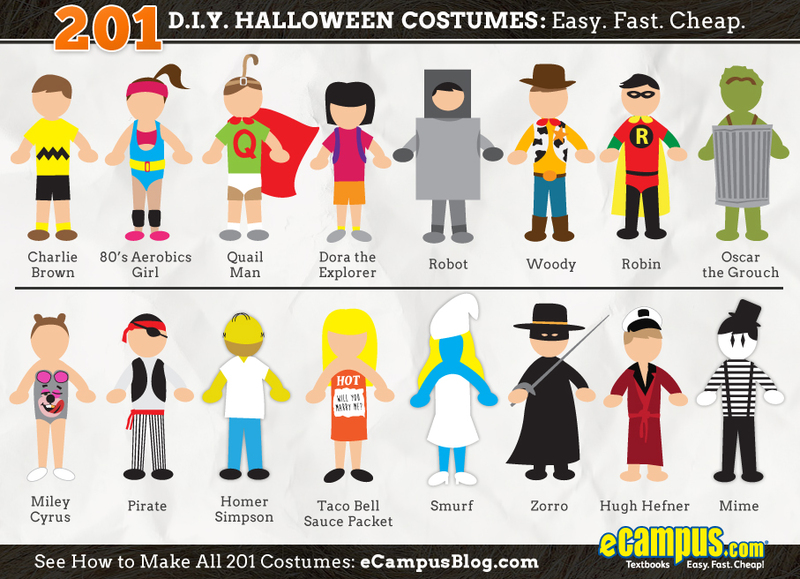 Of course, if you need any ideas for costumes, just head over to 201 Halloween Costumes: Easy, Fast, Cheap! DO decorate your dorm room/apartment for the holiday. 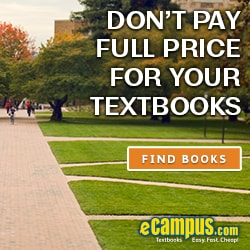 It’ll make your room a little more unique, and holiday decorations always help to cheer up students! DON’T go overboard. I can’t even begin to explain how weird it is to walk into someone’s room only to find that it’s been changed into a haunted house. I’ll tell you something, there’s absolutely no way I’d fall asleep with a Freddy Krueger manikin at the foot of my bed. DO bake pumpkin donuts….they’re absolutely delicious. Or, for those of age, try one of these spiked apple cider cocktails! DO make sure you spend time with your friends watching a lot of horror movies. Or, if you’re not into scary movies, at least try to watch Charlie Brown and the Great Pumpkin. These are fantastic holiday traditions, and it gives a great excuse to eat a lot of pumpkin flavored baked goods. DON’T forget that many professors schedule exams during the week of Halloween. As much of a buzz kill as this can be, it’s still a fact of life. 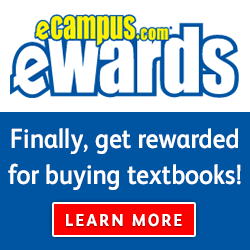 Just try not to forget about your grades. Most importantly, have fun! Halloween is always a great holiday in college. Whatever you want to dress as, and however you want to decorate your dorm, don’t forget to go out and have a great night. For more ideas on recipes, costumes and decor, visit our Halloween Pin Board. Happy Halloween! It’s the most wonderful time of the year- College Football Season! Sure we all love a good rivalry and a hard fought game, but we are talking about the real show. The game before the game. You guessed it: tailgating. According to Google, tailgating is an informal meal served from the back of a vehicle. For anyone who has actually been to a proper tailgate, you know it’s so much more than an open trunk and some food. It’s a place where college students, alumni and bandwagon fans alike can gather and celebrate. For some college football fans, it’s more like a religious experience. But there are certain unofficial rules that one must follow to have a good tailgating experience. Music: Nothing gets a party started like good music. With all the small, portable devices you can plug your phone into there is really no excuse to tailgate in silence. A cooler: It’s going to be a long day of drinking and you don’t want the beer to get warm. If you don’t feel like dragging around a giant plastic cooler, you should consider a stylish freezer tote bag! Junk food: You don’t need to make some fancy BBQ platter, just grab some chips and pretzels on your way out and I promise you won’t regret it. Fan wear: If you’re not going to proudly represent your team, then you might as well stay home! Things You’ll Want to Leave Behind. A bad attitude: We all know you love your team and you probably hate the opposing team, but there is no reason to trash talk. Leave the beat down for the players on the field. Chairs: You may disagree with me, but I find that if I am sitting down at a tailgate I get a little sleepy. If you stand up and mingle you’ll probably have a better time. Your dog: Dogs are great. Everyone loves dogs. But unless you go to the University of Georgia and you have a bulldog, you should probably leave Sparky at home. High heels: Ladies, we know you’ve got some great shoes that you want to show off, but a football game is NOT the place for it. You will be much more comfortable in a pair of flat boots or sneakers. Especially if you’re drinking! If you are a freshman and getting ready to experience your first real tailgate, get ready to have the time of your life! You will probably see some things you’ve never seen before, or meet a few of these 16 Tailgaters! 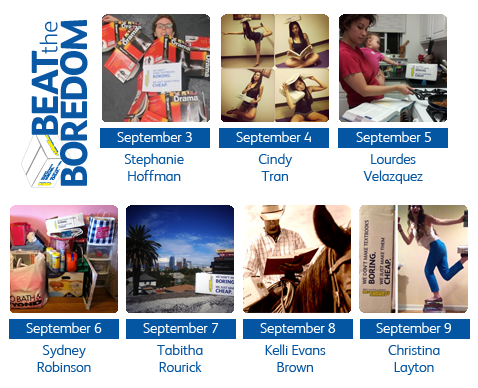 We selected 7 awesome students’ photos to become finalists in our Beat the Boredom photo contest! Everyone will receive a $25 prepaid Visa gift card, but only one lucky person will walk away with the grand prize. 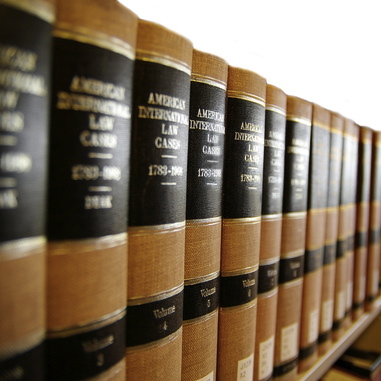 Visit our contest page today and cast your vote before it’s too late! Voting ends at 11:59 PM on Wednesday, September 11. Help us decide who should win the $500 grand prize! Thanks to everyone who participated in the contest. There were so many creative photos! To see other awesome entries search #beattheboreom on Twitter and Instagram!